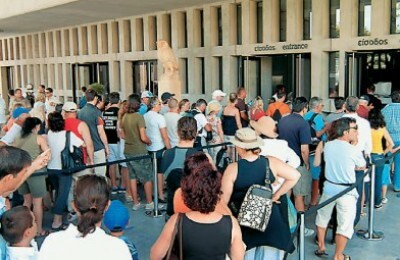 The growth rate of international tourist arrivals to Greece is showing the rising travel demand towards the destination, according to the latest figures for the month of September 2014. 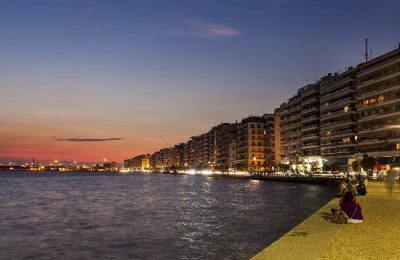 Thessaloniki, Greece’s second largest city, recorded a 17.87 percent increase in overnight stays during the first eight months of 2014 compared to last year. 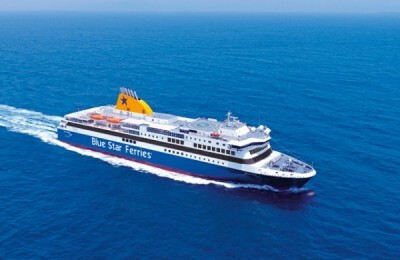 Passenger shipping company Blue Star Ferries has announced new ferry schedules to the Greek islands running until 31 March 2015. 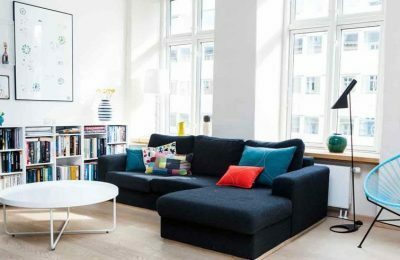 Airbnb, the online platform that allows people to rent out an extra room or their entire home to travelers, will become legal in its headquarters in San Francisco. 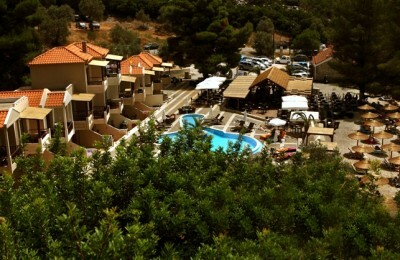 Spyrou Hotels & Companies has re-named Blue Suites hotel to Blue Green Bay considering that the new name better represents its location. 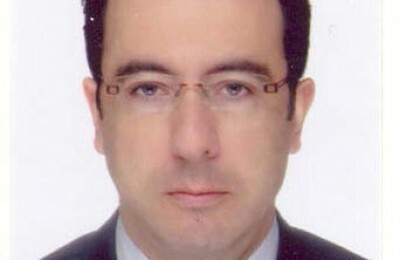 Pantelis Kirpoglou S.A., a Greek linen & textiles company that caters to the hospitality industry, has appointed Alexandros Tseberas as its new sales manager. 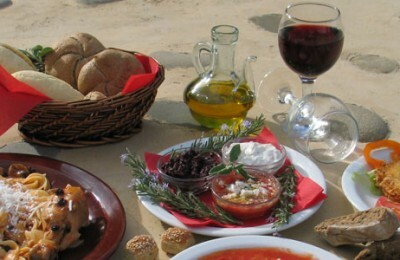 Residents of Chicago in the US can experience traditional Greek food and drinks by attending the annual Greek food and wine fundraiser "KOUZINA," scheduled to take place at the National Hellenic Museum in the city's Greektown on 16 October.